A new Unlimited realm, Unlimited Blue, has opened alongside Unlimited Green as one of the two full gameplay realms available to play on for the Serendipity Unlimited modpack. Similar to the realms setup on U6, Unlimited Blue is on the same seed as Unlimited Green but on an entirely different part of the world map. Inventory, chat, ranks, money, points and the global market are linked across the realms, while towns, nations, lotteries, stocks and some mod data are not linked. Both realm are now running the new Unlimited update, 7.1, which is now available on the Technic launcher and required to join. As most of us are aware by now, the Mojang servers were under attack resulting in downtime for their servers. This caused players being unable to join the server. As a result, the Towny tax has been currently halted to make sure no towns fall because of this. Mojang servers seem to be working again, everyone should be able to join. 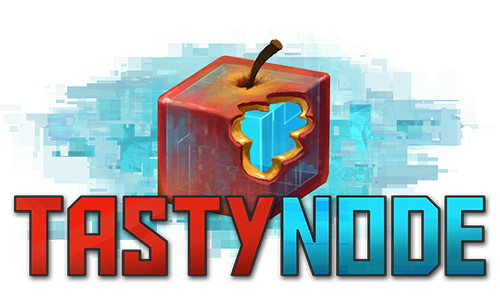 The FTB Infinity server has been updated to 1.7.0 (recommended version). Please update your FTB Infinity client to 1.7.0 in order to connect to the server. The update is live on the Unlimited server and will be required to join. The launcher should automatically prompt you to update if you have Unlimited installed. If you don't have unlimited installed, feel free to grab it here. Serendipity Grand Reopening! Open Now! After a brief hiatus, Serendipity Network will be reopening on Sunday June 21st at 12pm ET. We'll be offering fresh servers on FTB Infinity and Serendipity Unlimited 7, which will be available on the Technic launcher shortly. We hope to welcome everyone back soon!